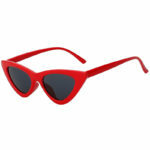 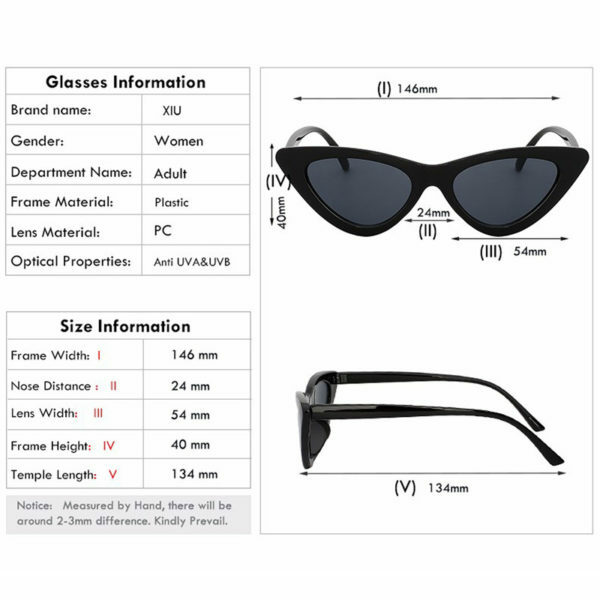 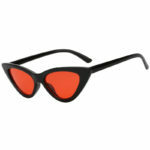 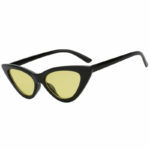 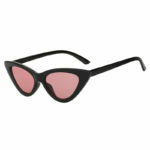 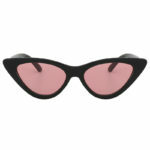 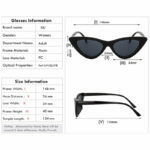 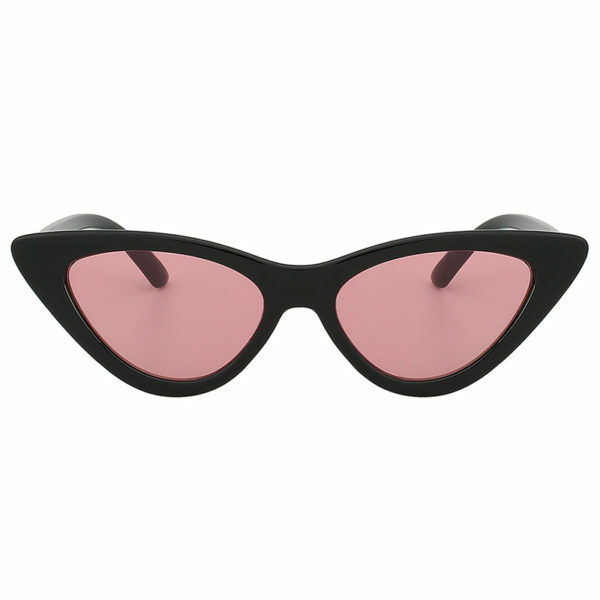 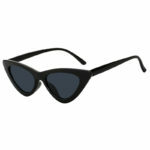 Women Retro Vintage Cat Eye Narrow Slim Sunglasses Goggles Plastic Frame. 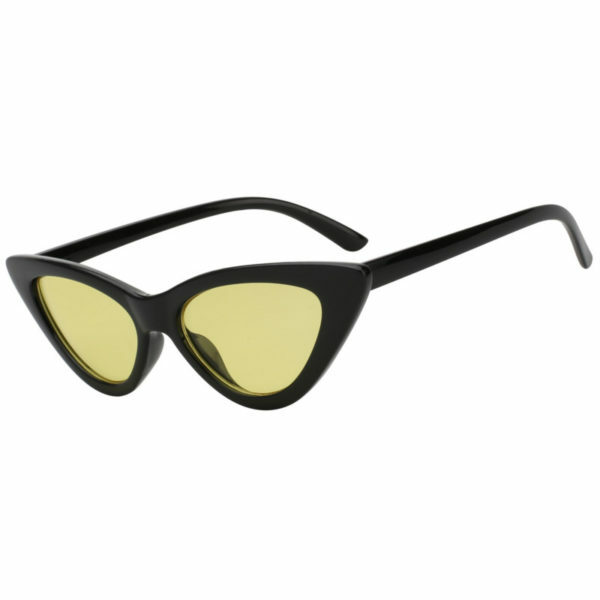 Polycarbonate Lens UVB UVA protection up to 99%. 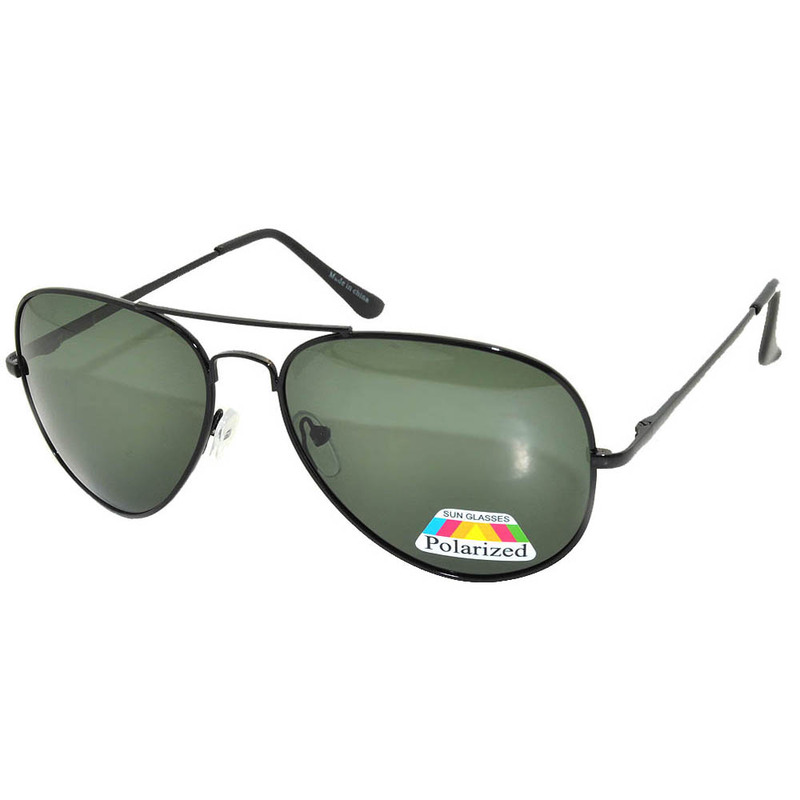 You can buy new model sunglasses in our online store.. Their very popular, a great look for all face sizes and come in multiple frame and lens colors. 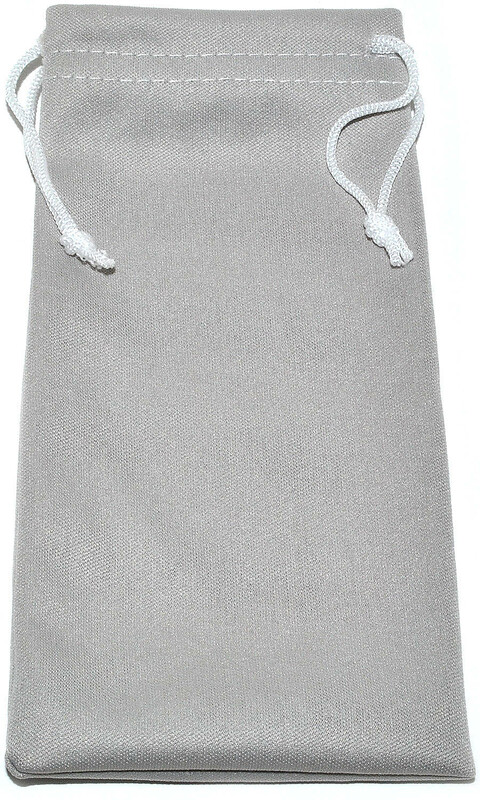 Super assortment for all activities, occasions and outfits. 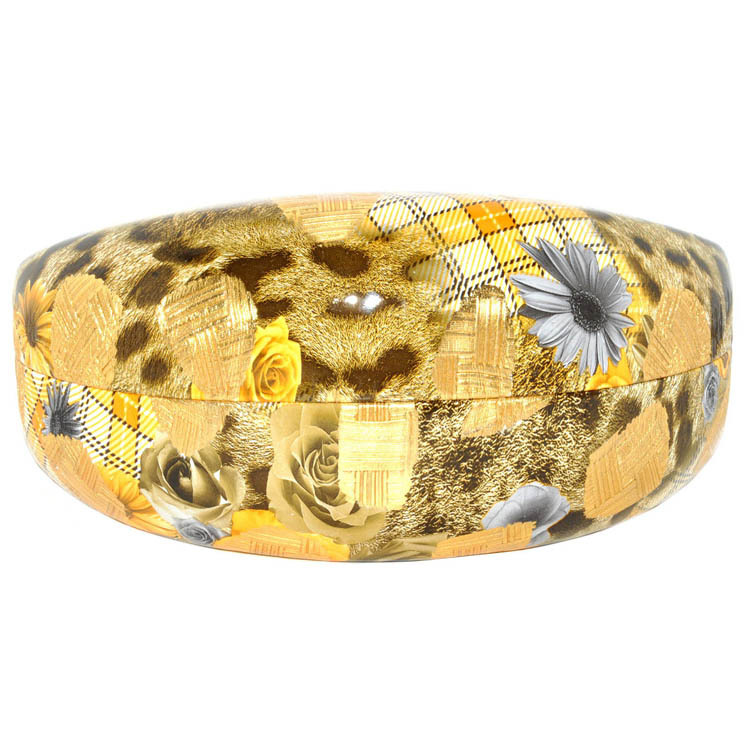 All our sunglasses have UVB/UVA protection for your eyes.